List Rules Vote up the little tricks that help you maximize your meal every time. Chipotle is a lunchtime way of life for pretty much every corner of the American population - white collar, blue collar, millennials, boomers - everyone is eating at Chipotle. As tasty as it is, Chipotle can get expensive faster than you can say “side of guac,” so here are Chipotle tips to help you keep your budget in check while laying waste to your appetite. These Chipotle hacks are tried-and-true tricks that beef up your savings while keeping your stomach happy. Whether you order burritos, bowls, or something from Chipotle's secret menu, these tips will help maximize your meal. This hack takes care of two of Chipotle's biggest problems - not enough fillings and a tortilla that falls apart the moment you lift it. When you order a bowl, you receive more rice and beans. And if you double up, you'll have about three days' worth of food. Add extra meat (if you feel like paying more), and ask for tortillas on the side when you get to the register. 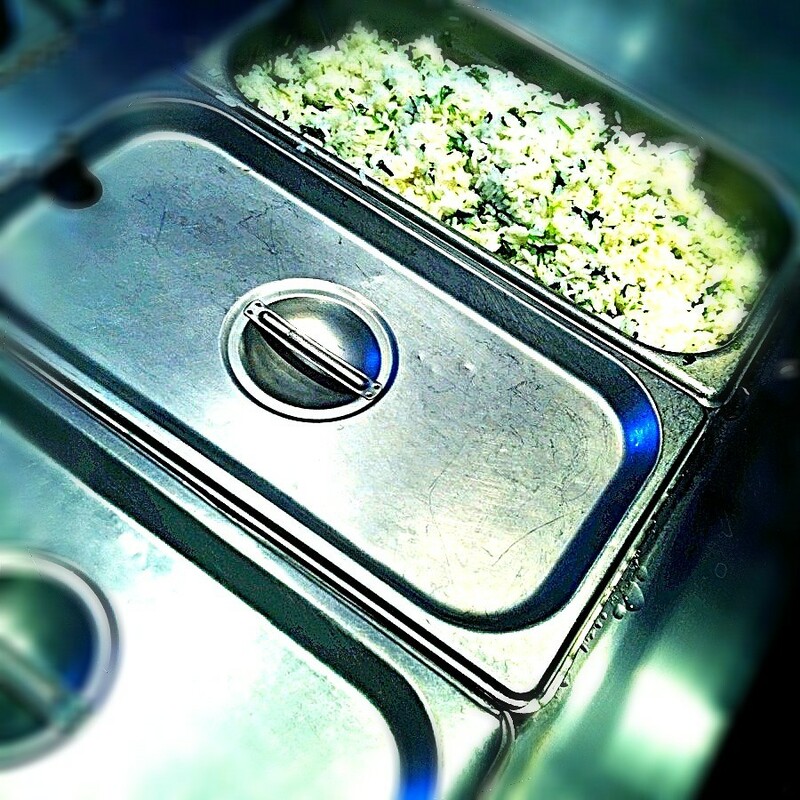 You can roll your own burritos at your table - and you'll have enough for leftovers. When you order a double scoop of something - whether it's beans, meat, or salsa - you have to be patient. If you give yourself away too early, your server might skimp on the scoops, keeping you from getting the true double you deserve. Wait until the first scoop drops before asking for scoop number two, ensuring that you get a real double. Just make sure you're polite when asking for the second scoop, since you're making the Chipotle crew member's procedure a little less efficient. 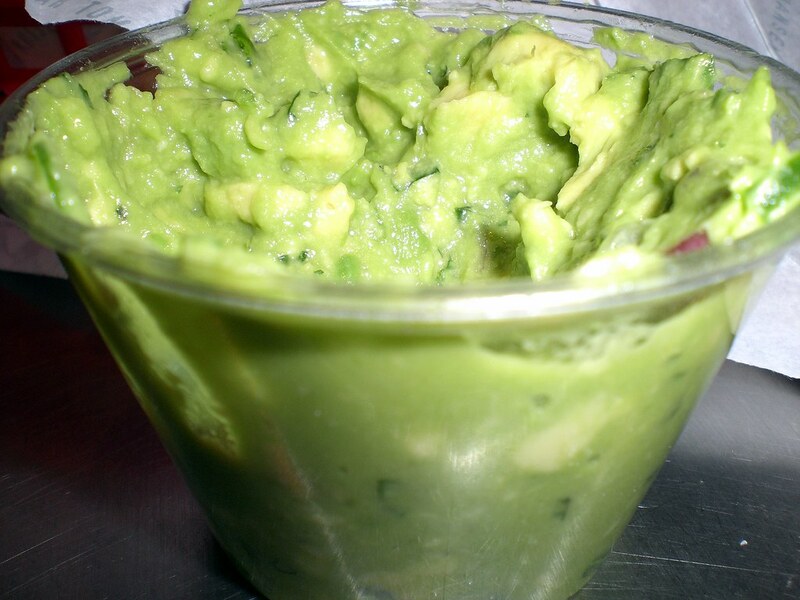 No one wants to pay $1.80 to $2 (depending on the location) for a dollop of guacamole. Avocados are expensive, so what are you going to do? 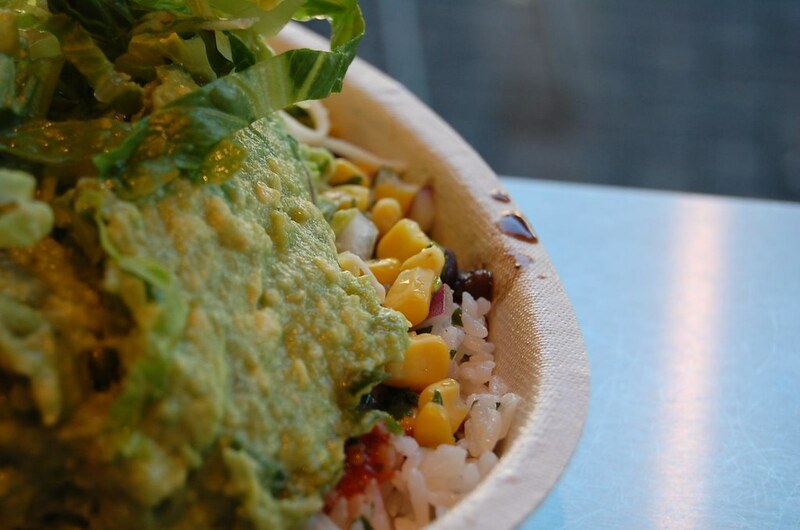 Just order a vegetarian bowl or burrito next time, and enjoy all the free guac you can handle. There are tons of vegetarian options at Chipotle, so you won't even miss your carnitas or grilled chicken. And think about how great you're going to feel knowing everyone else in line is paying full price for their guacamole. If you're trying to carb up, the easiest way is to add a double scoop of rice and beans at no charge. Spice things up by mixing white and brown rice, along with a scoop of pinto beans and black beans. This is a great way to get extra protein without spending extra money. 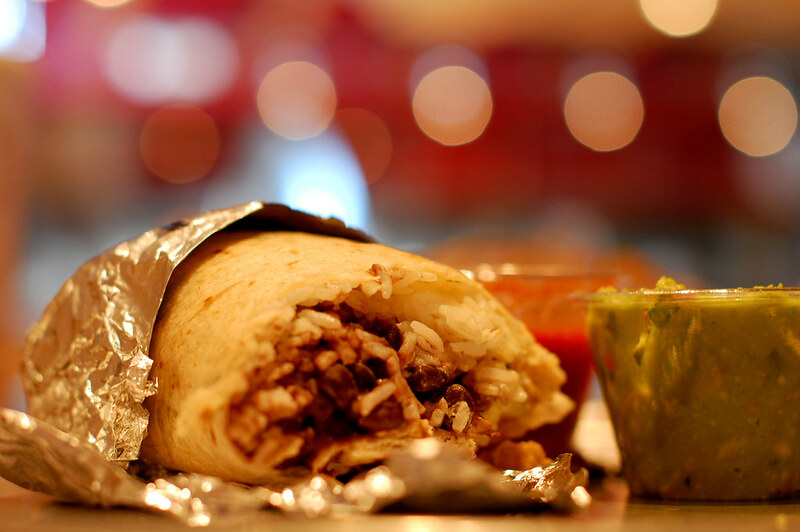 If you go forth with this hack, you'll need a fork, because all the extra rice and beans destabilize the average burrito.